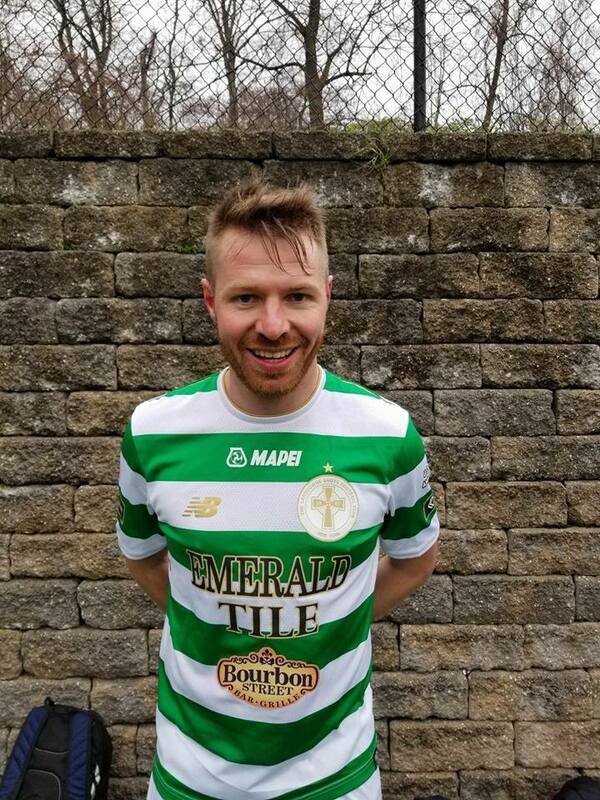 Lansdowne Bhoys will face Doxa SC home at Tibbetts Brook Park Field 3 on Saturday at 8:00 p.m. just three days after losing to NY Greek American 2-0 at the same venue. Lansdowne midfielder Michael Holzer expressed that the club is keen to rack a victory versus Doxa after they failed to break down NY Greeks’ impeccable defense. The Bhoys’ loss to NYGA isn’t their only hiccup of the Spring season. 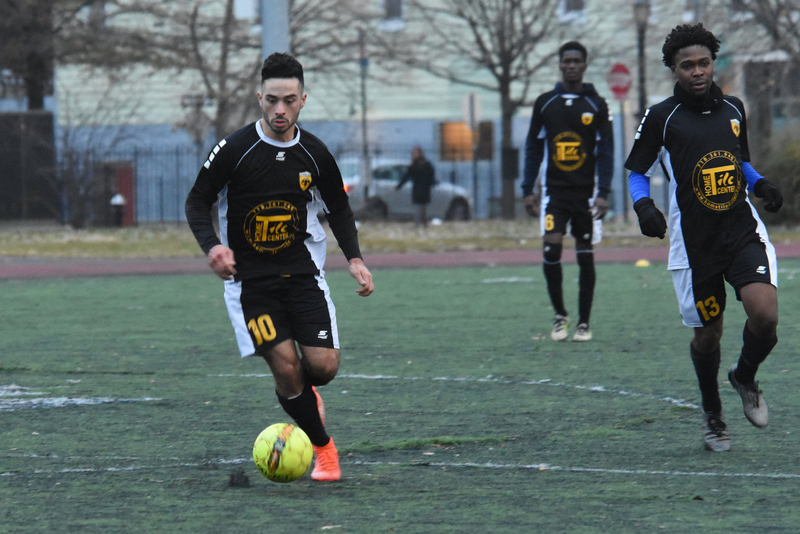 The club is going through its worst start of the second half of the season in the past four years, losing two of their five Spring league-games, to Cedar Stars 3-0 and the Greeks 2-0, tying with Zum Schneider F.C 0-0 but defeating Central Park Rangers 2-1 and Manhattan Kickers 8-1. Holzer is assured that Lansdowne will climb out of their slump and eventually win the CSL title. “We need to find our team spirit back, and I’m confident that we will be winning the CSL and [are] ready for our U.S Open Cup game versus New York Cosmos B. Although Doxa sits in ninth place in the table, the Bhoys are not guaranteed an easy win on Saturday. Last time the amateur champions faced Doxa when they were fighting to stay in the first division similarly to now, Lansdowne edged them 4-3. The Greek club lost their last game to fellow bottom-half-of-the-table team Zum Schneider 2-0 after pulling off a 2-2 tie with fifth placed NY Shamrock SC. As of now Doxa needs five points to crawl out of the dropzone with a game in hand. The club will verse the top four placed teams of the league, Lansdowne, NY Pancyprian Freedoms, Cedar Stars, NY Greeks; and Central Park in the last stretch of the season. Despite their rough record [1-8-4] and the burdensome games coming up, Doxa midfielder Michael Corbi shared that the club still has their sight set on playing D1 for a second consecutive campaign next season. “As a team we cannot get frustrated and have to be persistent with our effort," Corbi said. Looking at Doxa on paper, they’re well armed to face the upcoming challenging matches that will determined if they will play D1 soccer next season or not. Coach Grafas is not unfamiliar with keeping a team in the elite division as he led the club to a hard-fought sixth placed finish last season, four points above the dropzone. The club’s captain, Patrick Alvarez, is a former Segunda Division B player (Spain’s third division). 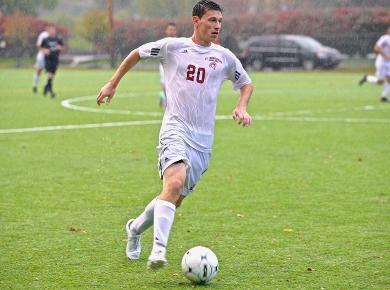 Alvarez leads the club in scoring in the league with three goals alongside SUNYAC 2013 Player of the Year Dylan Williams and Corbi, a midfielder who netted in half of the games of his college career with St. Thomas Aquinas, tallying 27 goals in 54 appearances. 1. Doxa has the second worst defense in the league, allowing 2.8 goals a game, while Lansdowne owns the second best offense, scoring 2.6 goals per match. 2. Paul Grafas' men will be looking for their first win against the Bhoys since jumping back to the top division two seasons ago, losing to the Irish club twice and tying with them once in the CSL. 3. Doxa scored the most goals in a game versus Lansdowne in the past five seasons (alongside Cedar Stars and NY Athletic Club), netting three goals against the Yonkers based club on May 20th, 2017 but still ended up losing 4-3. Lansdowne midfielder Lukas Zarges was one of the most productive players in Lansdowne’s loss to NY Greeks on Wednesday, leading the team in shots on target, recording two. Zarges has three CSL goals to his name so far this season. Patrick Alvarez leads Doxa in scoring in the CSL with three goals. In the club’s 2-2 draw with NY Shamrocks two rounds ago, Alvarez assisted his side’s first goal and when Doxa was down 2-1 in the 90th minute, the New York native hit a magnificent through ball to Vincent Companion, who would get foul in the box. Michael Corbi netted the game-tying PK from Companion’s foul.